Tammy Pope is a goat farmer in Central Arkansas, she has a herd of French Alpine goats and uses their milk to make her products.Her soap is made with 25% fresh milk and all natural ingredients. When her son showed up with two goats seven years ago, Tammy had no idea that it would lead her to where she is today. Besides soap, she is making lotion, and body butter from the milk. 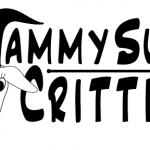 Tammy has a passion for her goats and what she is doing. The benefits of goat’s milk for your skin are many. The alpha hydroxy acids help to remove dead skin cells, the vitamin A is helpful for repairing damaged skin tissue. 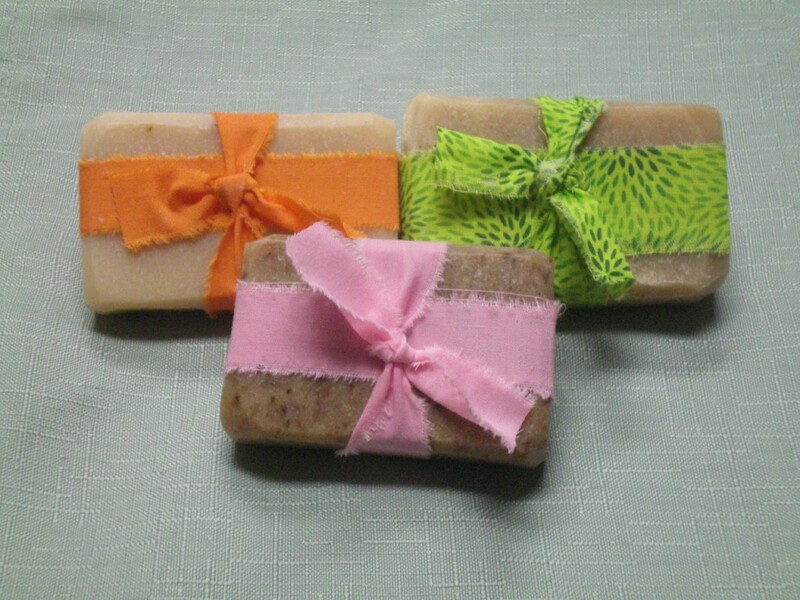 The cream in the milk helps to boost the moisturizing quality of the soaps. On the farm, she also has four beehives and is making lip balm, bug bansiher, and solid perfumes from the beeswax, all with no chemicals.